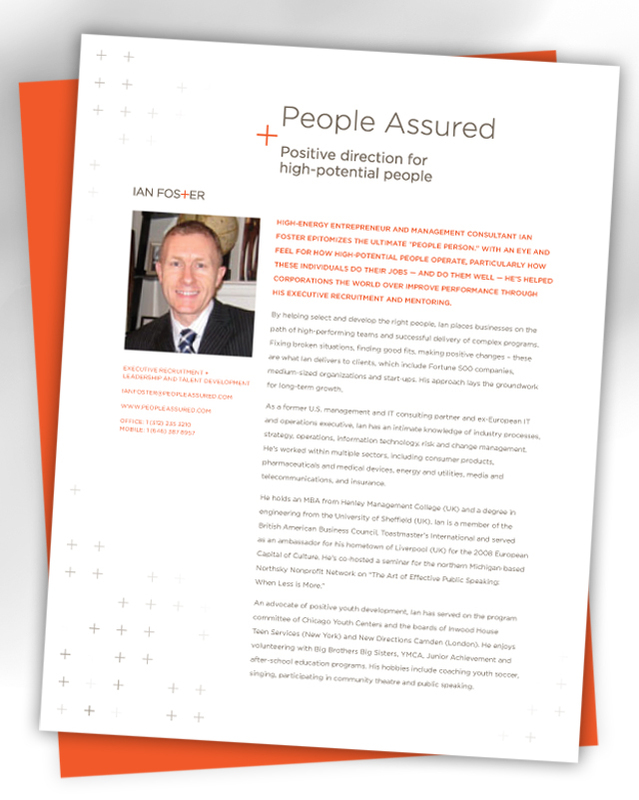 Stand out from the crowd with a carefully crafted identity system that reflects your professional philosophy and personal attitude. 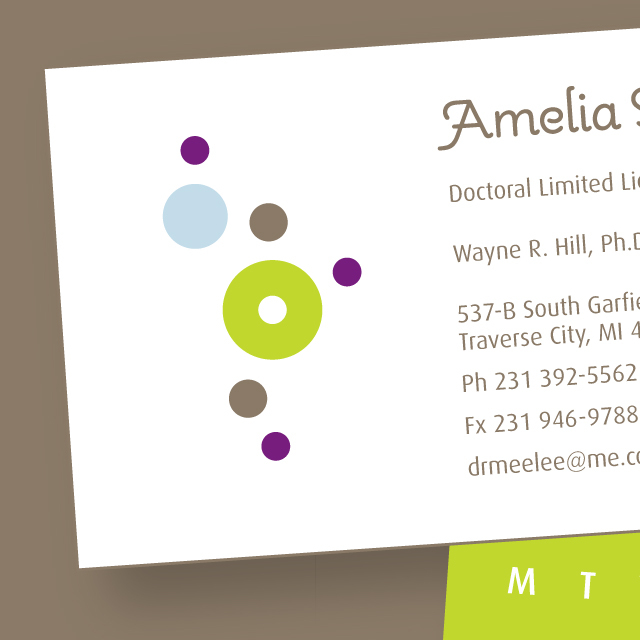 Dr. Amelia and Gene worked together to create a lovely new professional identity system for her psychology practice. Attention to detail and dedication to thorough assessments separate Amelia from others in her field. Building on this, Gene incorporated a fresh color scheme and a graphic motif that speaks to Amelia’s penchant for beading. The net result? A one-of-a-kind system that will help Dr. Amelia stand out from the crowd. Cyclists know that proper bike fit is essential for comfort, efficiency and injury prevention. But how does one know when they have achieved a perfect fit? Historically, people have depended on hunches and guesses, trial and error. Today serious cyclists demand more. 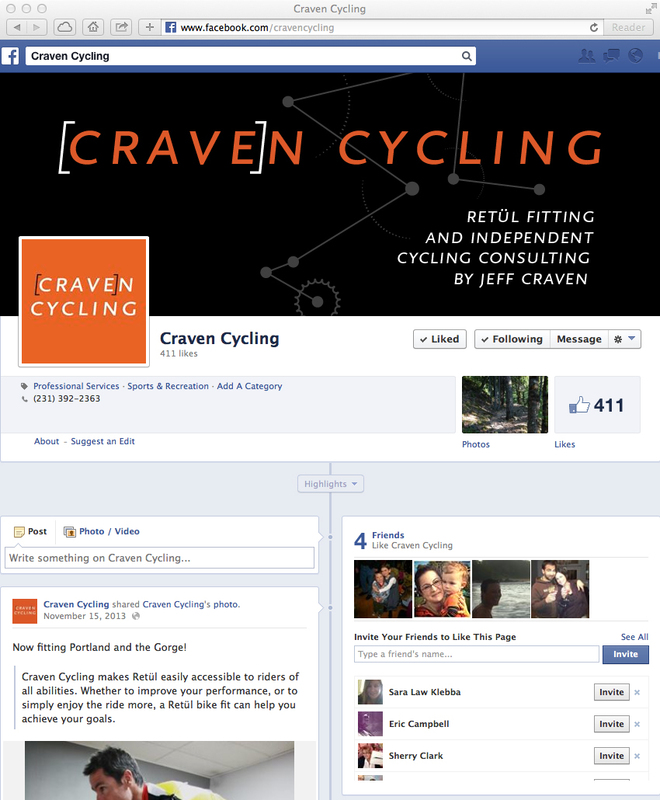 Jeff Craven is a certified Retul bike fitter. He utilizes 3D motion capture technology to bring solid science to the art of fitting. Jeff doesn’t guess. Jeff makes smart equipment adjustments based on data to ensure optimum fit, efficiency and comfort. 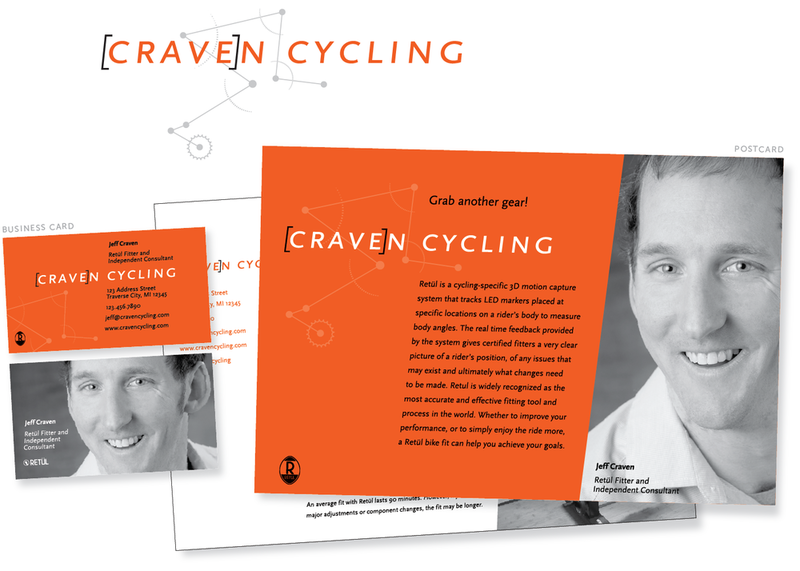 Gene produced a suite of designs – including printed and digital materials – that speak to Jeff’s scientific and motion-based approach to bike fitting. 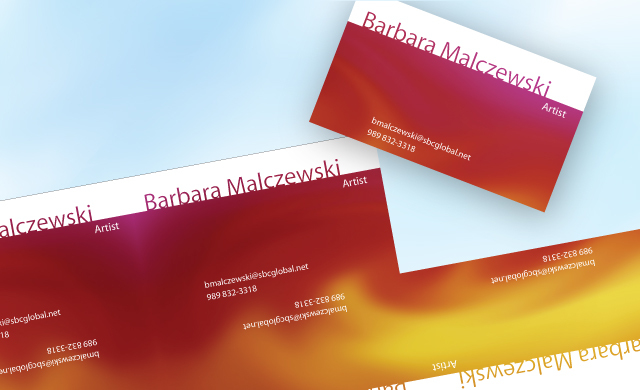 Barbara Malczewski is a passionate, talented and accomplished artist with a wide range of capabilities. Her old business card was not making that clear to perspective clients. Gene Ullery-Smith designed this colorful set of cards to better reflect her energy.